You sure are baking a lot and I know you. Is everything okay? I do bake to relax. And because I love the smell in the house. It’s also a way for me to unplug and to just be. I need more just being. 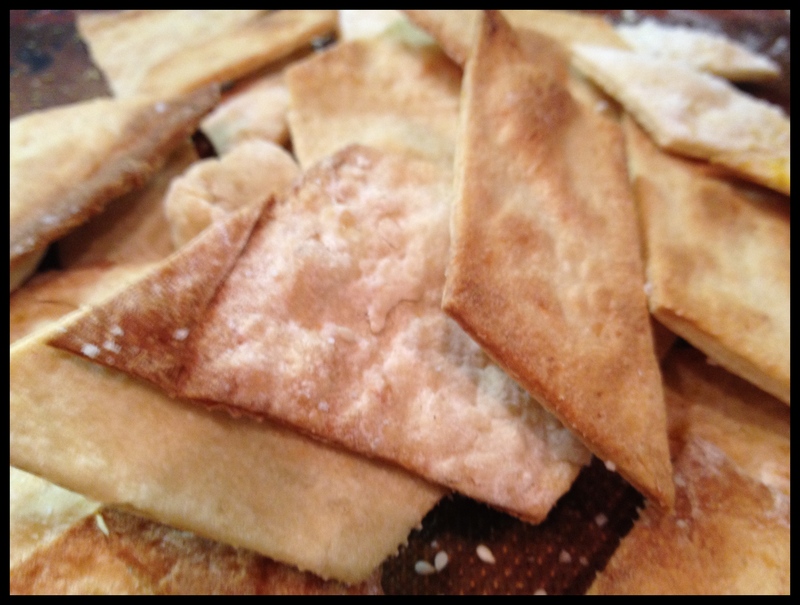 PS: The Lavash Crackers were delicious! That’s so funny. Cuz when you don’t find the time to bake I wonder if things are okay. Well, then I must be doing great these days! My next experiment? Brioche, I think. Oh, and I’m going to make a sourdough starter. Very excited for that!